Are you a nursing home, clinic or other healthcare facility interested in improving employee retention, meeting compliance standards, saving money and enhancing your reputation? GA Healthcare Training Center can help you accomplish all this and more! 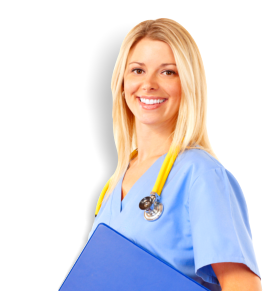 Our In-Service Training Programs for CNAs are tailored to meet the specific needs of your facility. All of our trainings are led by experienced LPNS and RNs whose mission is to teach quality standards, compassionate care, and workplace professionalism. Call us today at 706-403-2708 or email us at info@gahealthcaretraining.com to find out more. We look forward to to helping you meet your goals and increase your bottom line! Click here to view a list of our In-Services Trainings.